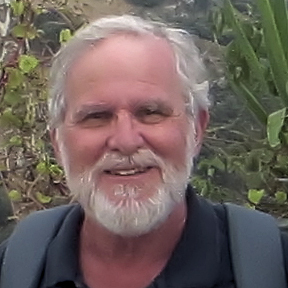 Cyprian's research interests lay in comparative world archaeology, global 'prehistory', the archaeology and long-term history of the Mediterranean, emergence of long range connectivity and patterning of early life on islands. He is the Director of the Bronze Age Greece, inter-disciplinary field project based on Kythera. He published several books, among which 'The Making of the Middle Sea', which won the Wolfson History Prize for 2014. He was elected Fellow of the British Academy in 2015. Giulio's research has focused on human adaptations to the environment and on the emergence of food production in North Africa. He is interested in the study of material culture, especially lithic production and function, and how artefact assemblages reflect socio-economic change and a modification in the human-environment interaction. A further interest lays in the study and preservation of Saharan rock art sites. He is the Co-Direct of the Farafra Oasis Archaeological Project, Egypt. The focus of Graeme's research can broadly be described as `human landscapes', the relations, both short- and long-term, between people and environment in the past. The transitions to farming have been a particular focus for many years, but more recently his interests have moved backwards in time to the origins of modern human behaviour and the adaptations made by our species in their migrations out of Africa. Katerina's research revolves around the construction of robust chronologies for prehistoric sites using advanced radiocarbon dating and Bayesian methods. 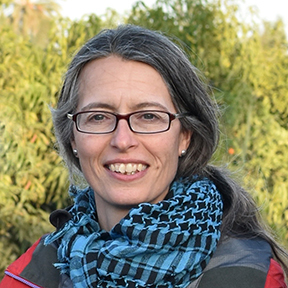 She is particularly interested in resolving the timing, nature and palaeoclimatic background of prehistoric population movements, such as the dispersal of the first modern humans and the spread of farming across the eastern Mediterranean.